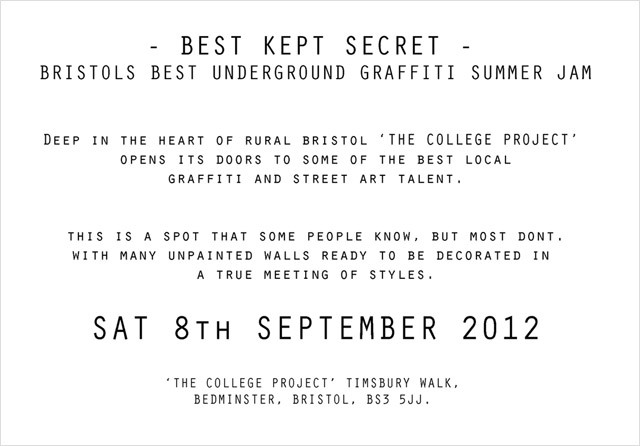 Bristol Street Art blog | Best Kept Secret, another Bristol event! 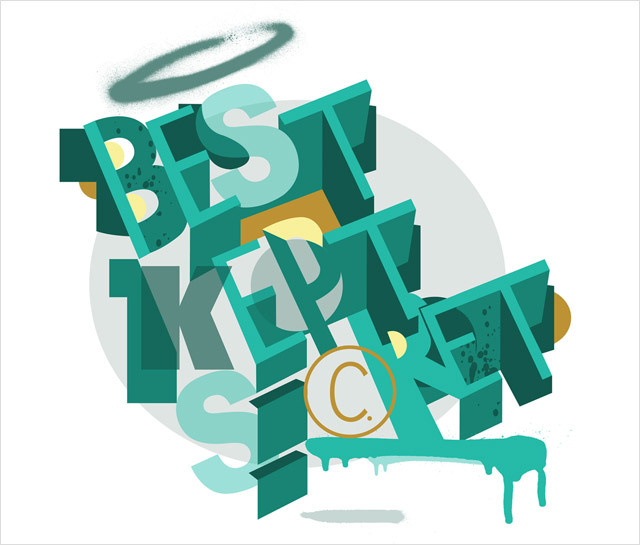 The event, aptly entitled “Best Kept Secret” (because I only found out about it very recently), is positioned as a more underground affair and is perhaps more in keeping with graffiti’s core values. It certainly isn’t the hyped-up See No Evil. I supposed you could say that it’s the natural response for something more down-to-earth, authentic and Bristolian too. 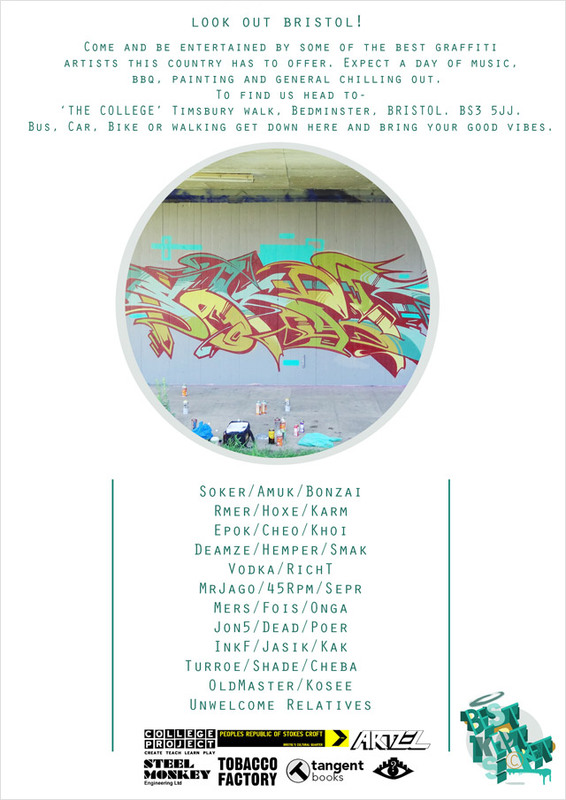 Refer to the flyer below for details.